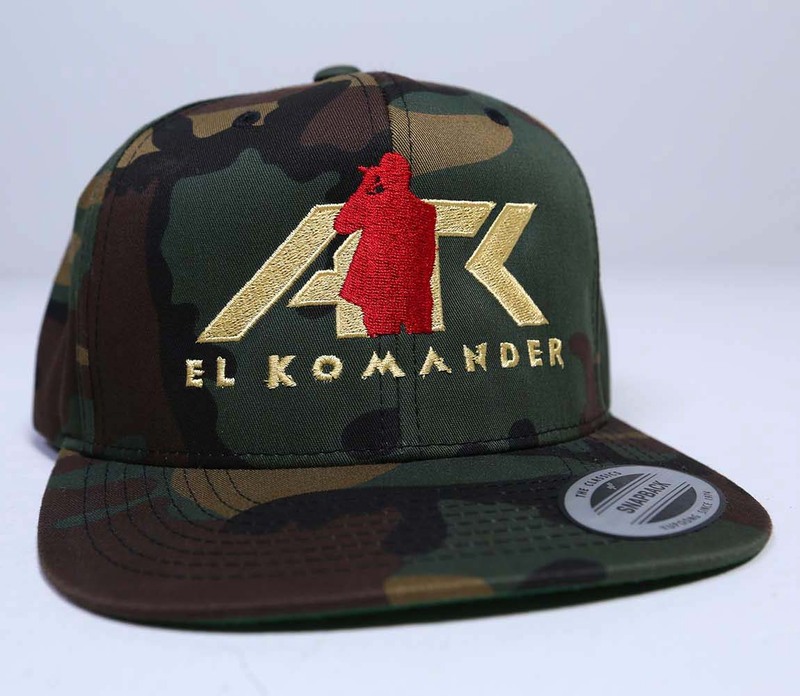 Komander’s Camouflaged AR Star Snap Back , brought to you by Twiins Store so you can represent wherever you are. 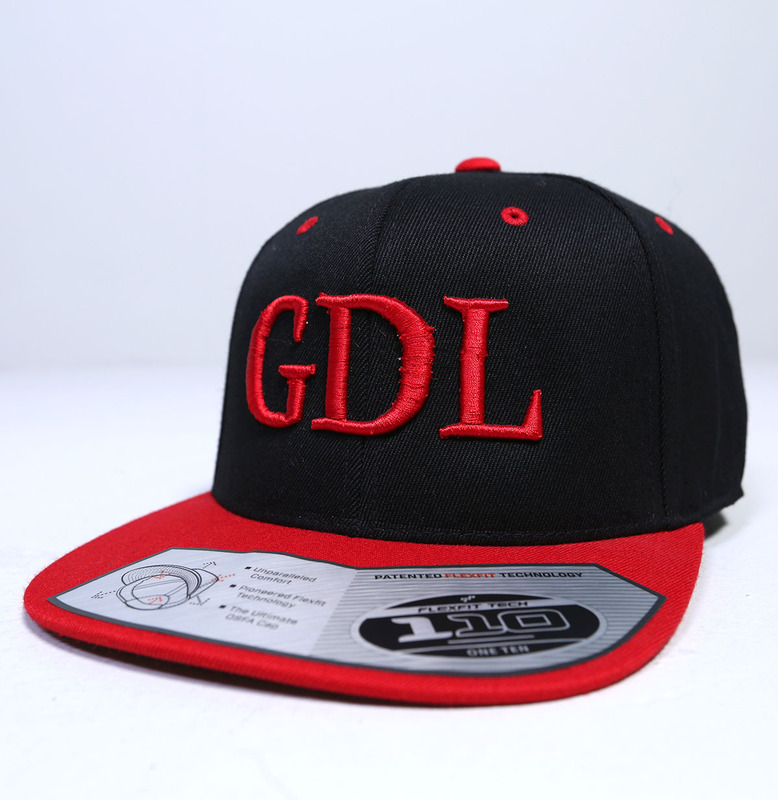 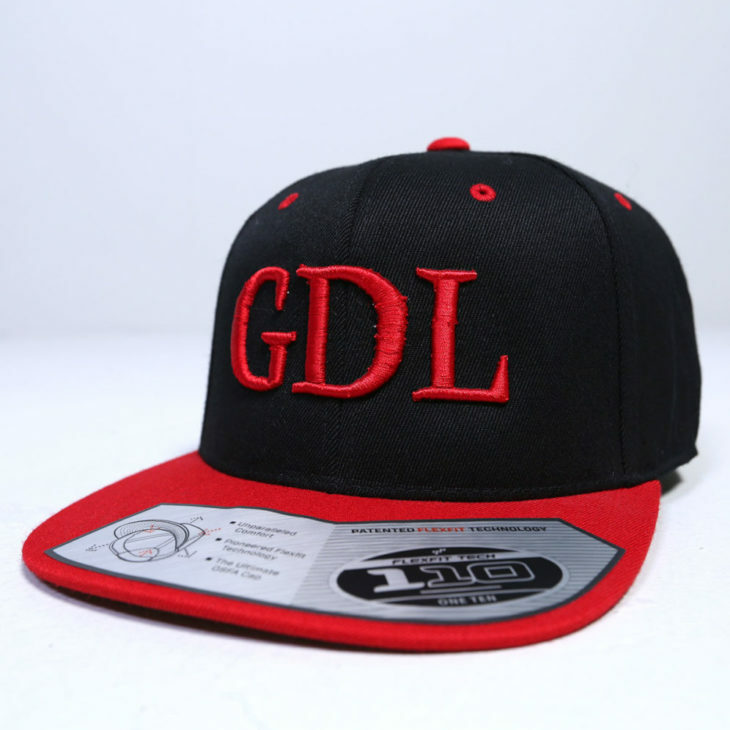 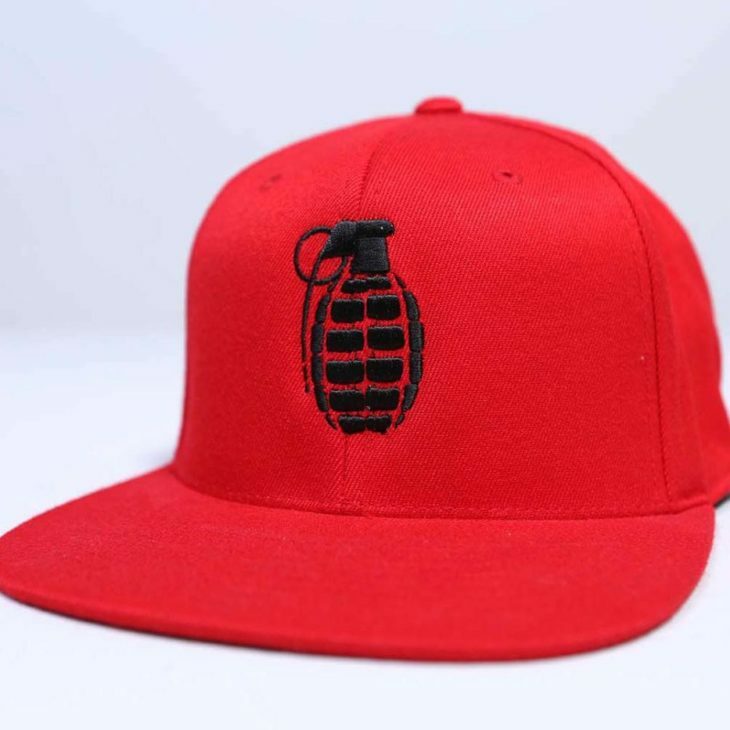 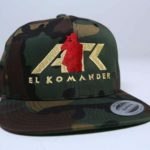 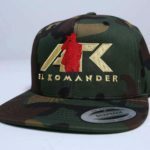 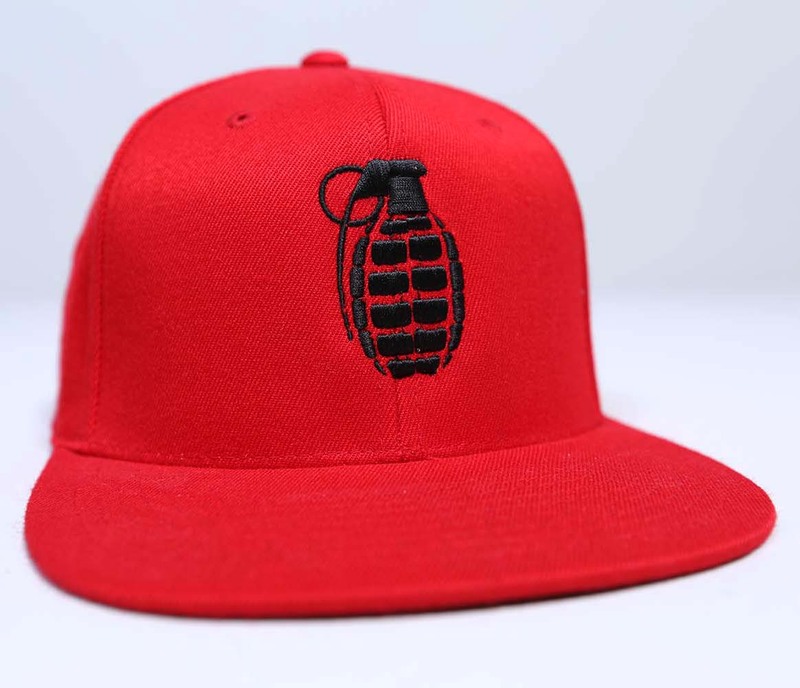 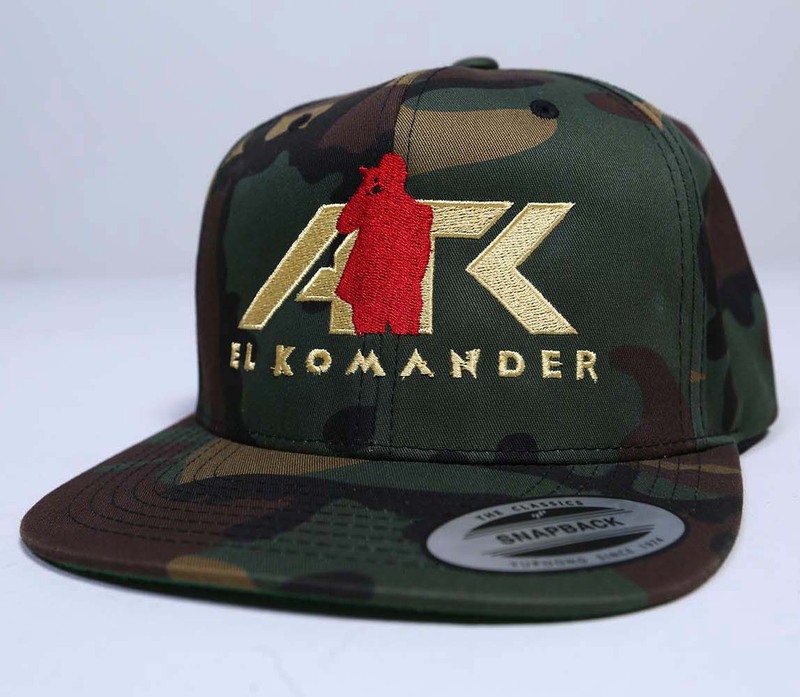 Beautiful camouflaged Alfredo Rios El Komander snapback with a premium embroidery finish. 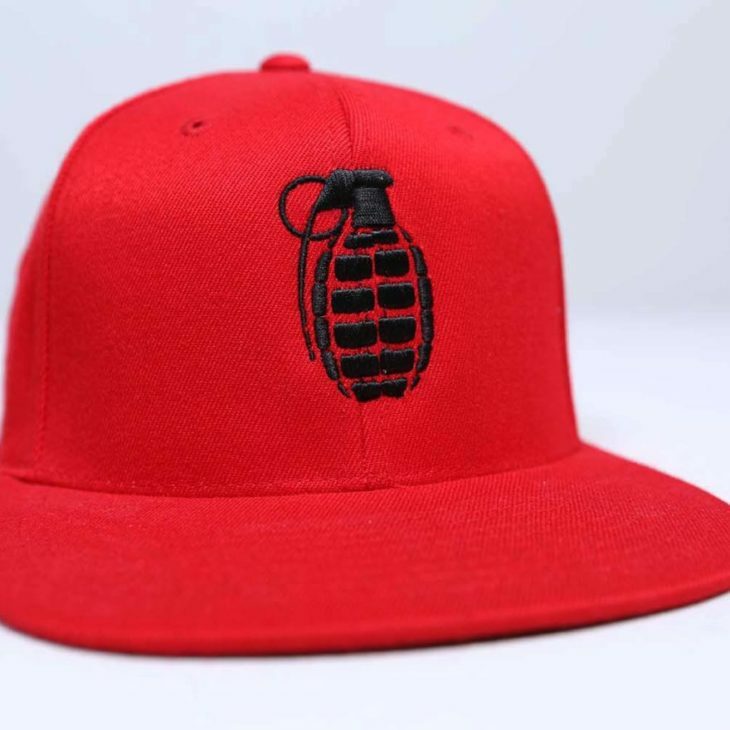 Perfect fit for everyone.